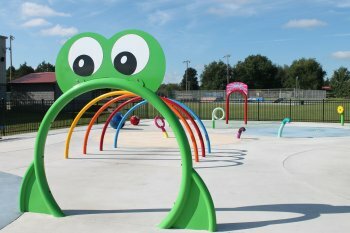 Ava’s Splash Pad, It’s the perfect place to take kids to have fun in the water on those hot days. 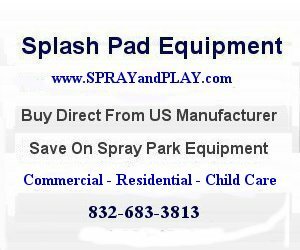 This entry was posted in Tennessee and tagged Avaâ€™s Splash Pad, In memory of Ava Bright, Mt Juliet, splash pad, sprayandplay, Tennessee, water feature, waterplay. Bookmark the permalink.